Twice-daily brushings and regular flossing are excellent for maintenance between office visits, but a healthy mouth and beautiful smile require routine general and preventative care to stay that way. 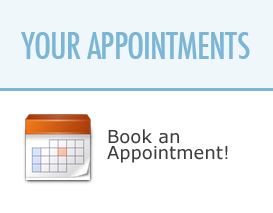 Our practice offers general care that includes regular oral examinations and cleanings. Our preventative hygiene services include fluoride, polishing and periodontal (gum disease) treatments designed to help you maintain your smile’s health and beauty. Keep your teeth and gums strong and disease-free. Contact our office today to schedule a cleaning or consultation.